STI™ features a one-piece integral bell and an extended pre-alignment entrance that aids in proper alignment of pipe and fittings. 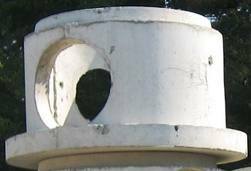 In addition to scientifically formulated resins, square pipe stops resist pipe push-through while extra heavy support is provided under the pipe stop at branch intersections for added strength. The 4” – 6” reducing branches on 8”, 10”, and 12” fittings have a minimum wall thickness of SDR 18. 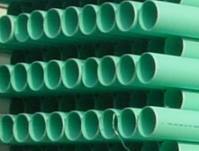 STI™ Gasketed Sewer fittings are intended for nonpressure drainage of sewage and surface water. 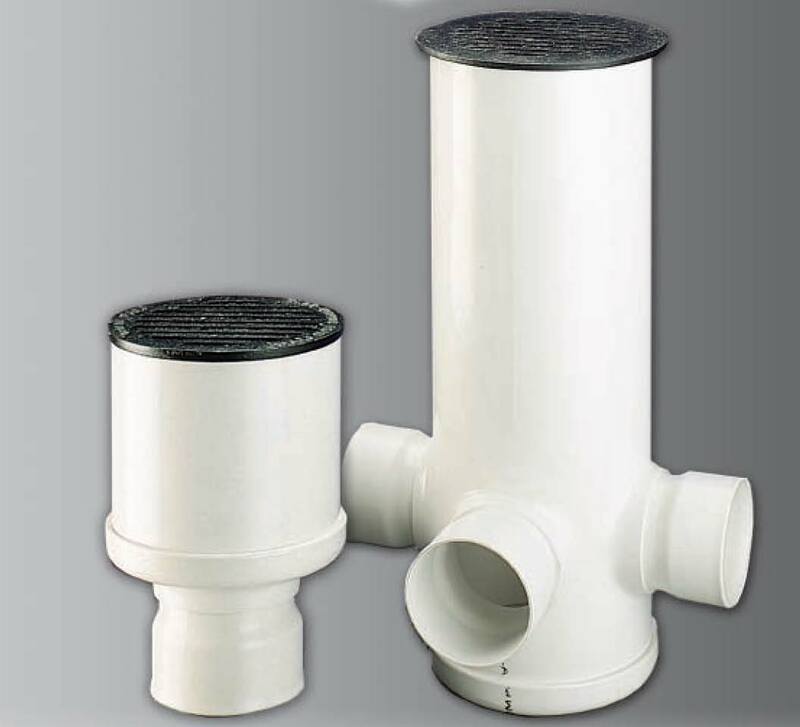 STI™ Gasketed Sewer fittings are third party tested and listed by NSF, UPC and CSA to meet specifications defined in ASTM D 3034, ASTM F 1336 and CSA B182.2, where applicable.